Microsoft added some amazing new features and improvements to Hyper-V over the past few years. A lot of them you can use in Windows Server 2016 Hyper-V today, but there are also a lot of features hidden in the user interface and they are also included in Windows 10 Pro or Enterprise. I think this list should you a good idea about some of them. To run at least Windows Server 2016 or Windows 10 build 10565 (and higher) on both the physical Hyper-V host and the virtualized host. 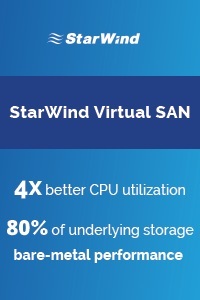 Running the same build in both the physical and virtualized environments generally improves performance. 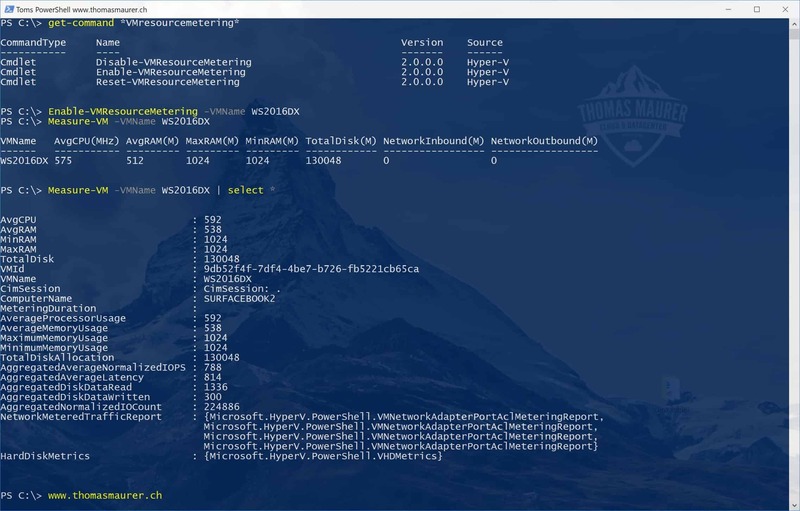 Hyper-V PowerShell Direct is also one of the great new features in Windows 10 and Windows Server 2016 Hyper-V. PowerShell Direct allows you to connect to a Virtual Machine using PowerShell without connecting over the network. Instead of the network, PowerShell Direct uses the Hyper-V VMBus to connect from the Hyper-V host to the virtual machine. This is handy if you are doing some automation or you don’t have network access to the virtual machine. In terms of security, you will still need to provide credentials to access the virtual machine. The virtual machine must be running locally on the Hyper-V host and must be started. 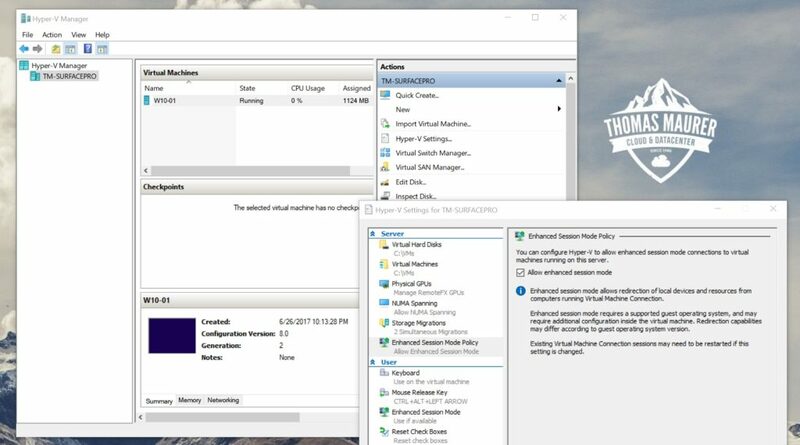 You must be logged into the host computer as a Hyper-V administrator. You must supply valid user credentials for the virtual machine. The host operating system must run Windows 10, Windows Server 2016, or a higher version. 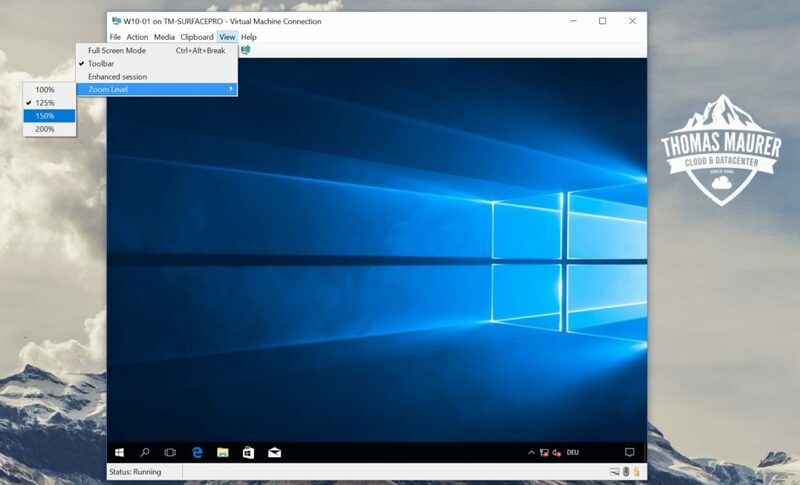 The virtual machine must run Windows 10, Windows Server 2016, or a higher version. 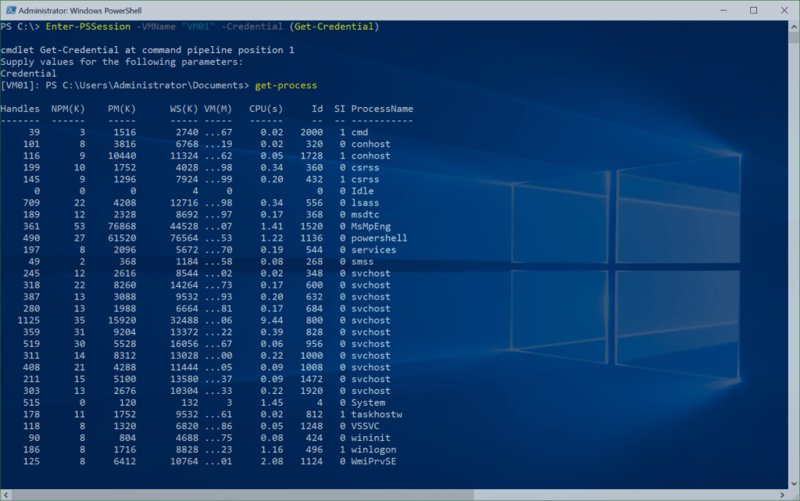 To use PowerShell Direct just use the Enter-PSSession or Invoke-Command cmdlets with the -VMName, -VMId or VM parameter. 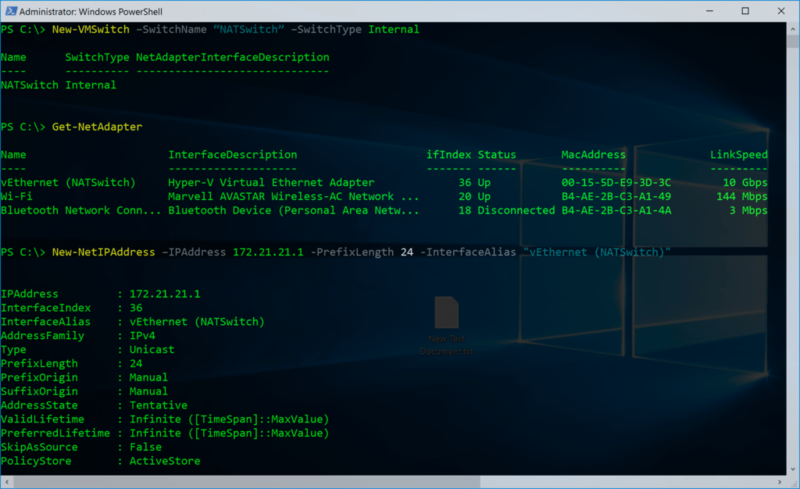 New-VMSwitch –SwitchName “NATSwitch” –SwitchType Internal New-NetIPAddress –IPAddress 172.21.21.1 -PrefixLength 24 -InterfaceAlias "vEthernet (NATSwitch)" New-NetIPAddress –IPAddress 172.21.21.1 -PrefixLength 24 -InterfaceAlias "vEthernet (NATSwitch)"
New-NetIPAddress –IPAddress 172.21.21.1 -PrefixLength 24 -InterfaceAlias "vEthernet (NATSwitch)"
Interacting with Virtual Machines can be difficult and time consuming using the default VM console, since you can not copy paste or connect devices. 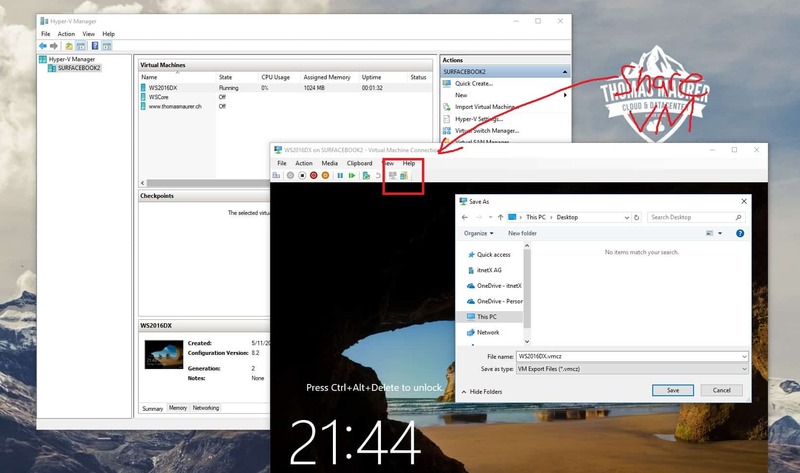 VMConnect lets you use a computer’s local resources in a virtual machine, like a removable USB flash drive or a printer and in addition to this, Enhanced session mode also lets you resize the VMConnect window and use copy paste. 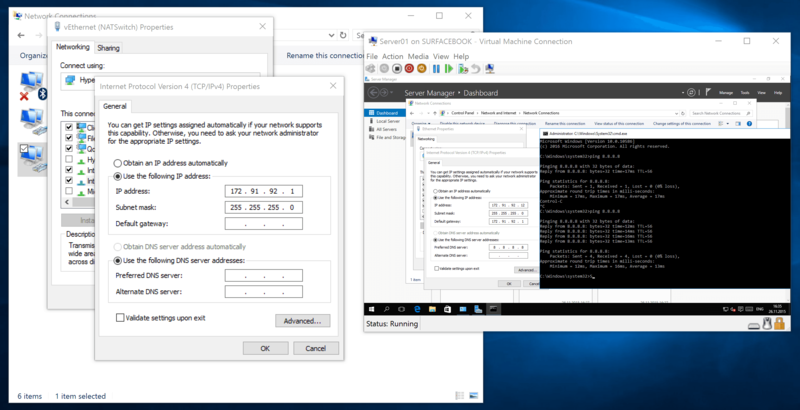 This makes it almost as if you would use the Remote Desktop Client to connect to the Virtual Machine, without a network connection, instead you will make use of the VMBus. 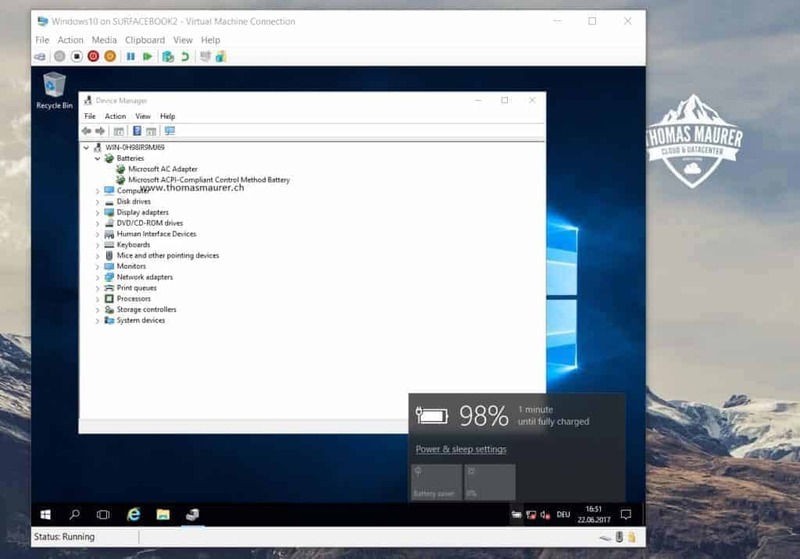 The virtual machine must have Remote Desktop Services enabled, and run Windows 8.1 (or higher) and Windows Server 2012 R2 (or higher) as the guest operating system. In the Windows 10 Creators Update, Microsoft introduced a new feature to the VMConnect Console. This feature allows you to control the zoom level of the Virtual Machine console, this is especially handy if you have a high DPI screen. 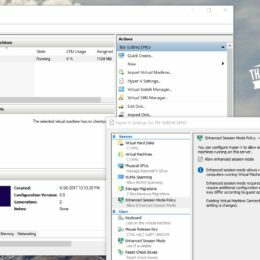 If you are running Windows 10 or Windows Server 2016 or higher you can make use of a feature called Shielded Virtual Machines. 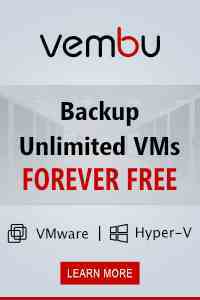 This allows you to protect your virtual machines form being accessed from the outside. With this feature Microsoft added different levels of security enhancements. One of them is the possibility to add a Virtual TPM chip to the virtual machine. With that enabled you can use BitLocker or another encryption technology to encrypt your virtual machine disks from inside the VM. You can enable the Virtual TPM chip using the Hyper-V Manager or PowerShell. The virtual machine needs to be shut down. Just to make sure, if you really need full protection, have a look at Shielded Virtual Machines with the Host Guardian Service (HGS). With Windows Server 2012 Hyper-V Microsoft introduced a new feature in Hyper-V called VM Resource Metering which allows you to measure the usage of a virtual machine. This allows you to track CPU, Memory, Disk and network usage. This is a great feature especially if you need to do charge back or maybe even for trouble shooting. 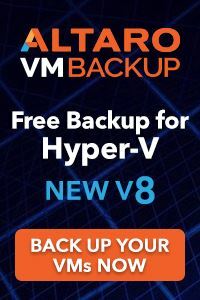 Another feature a lot of people do not know about is that you can export Hyper-V Virtual Machines to copy them to another computer or server. The great thing about this, this can even be done while the virtual machine is running and you can even export the state of the virtual machine with it. You can use the UI to do this, or you just run PowerShell using the Export-VM cmdlet. In the Windows 10 Fall Creators Update Microsoft also added a button to shared the Virtual Machine. This does not only export the virtual machine but it also create a compressed VM Export File (.vmcz). 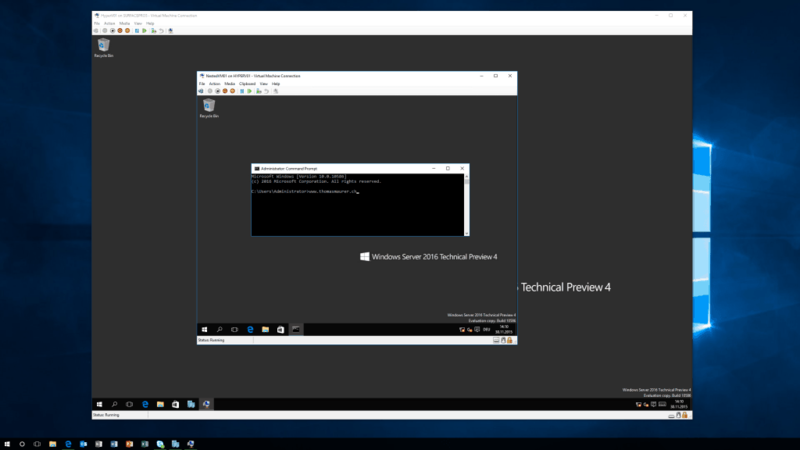 In Windows 10 and Windows Server 2016 you can run Windows Containers using Docker. 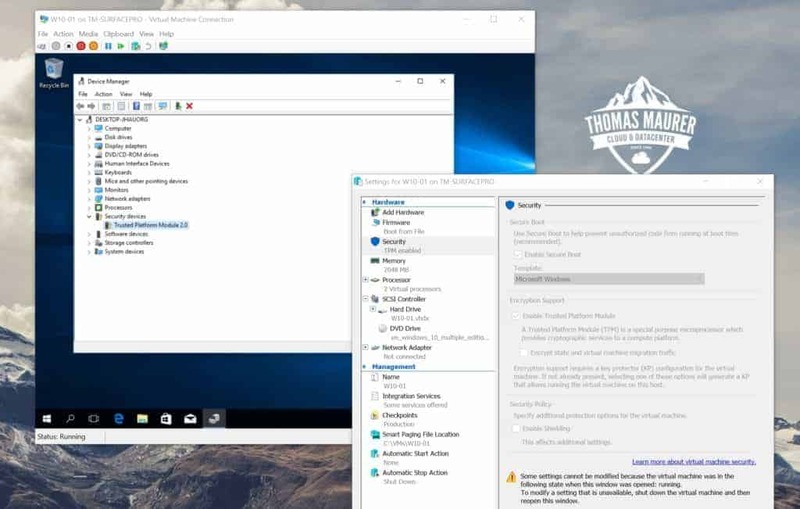 While on Windows Server you can choose between running a Windows Container or a Hyper-V Container, you will always run a Hyper-V Container on Windows 10. While Hyper-V Containers and Windows Containers are fully compatible with each other, what means you can start a Windows Container in a Hyper-V Container runtime and the other way around, the Hyper-V Container gives you an extra layer of isolation between your containers and your operating system. 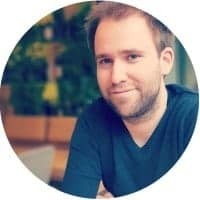 This makes running containers not just much more secure but since the Windows 10 Fall Creators Update and Windows Server RS3 (Redstone 3), it will also allow you to run Linux Containers on a Windows Container Host, which will make Windows the best platform to run Windows Containers and Linux Containers side by side. I hope this short list was helpful and showed you some features you didn’t know were there in Hyper-V. Some of these features are still in preview and are might not available in production versions of Hyper-V. Leave your favorite secret Hyper-V features in the comments! A couple of months ago I wrote a blog post about how you can create a new Hyper-V NAT Switch. Now this worked fine in some early Windows 10 builds, but Microsoft removed the parameter for the NAT Switch in some Windows 10 Insider builds. You can find more about the Hyper-V Virtual Switches on Microsoft Docs. This configures the Virtual Network Adapter which was created while creating the Internal Virtual Hyper-V Switch. 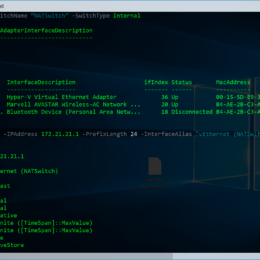 After that you have finally created your NAT network and you can now use that network to connect your virtual machines and use IP Address from 172.21.21.2-172.21.21.254. To forward specific ports from the Host to the guest VMs you can use the following commands. This example creates a mapping between port 80 of the host to port 80 of a Virtual Machine with an IP address of 172.21.21.2. This example creates a mapping between port 82 of the Virtual Machine host to port 80 of a Virtual Machine with an IP address of 172.21.21.3. This also works with Windows and Hyper-V Containers.